If you are active duty military or an active duty service member spouse (who is not already a Beachbody Coach), you can get your enrollment fee ($39.95) waived as well as your monthly business fee. 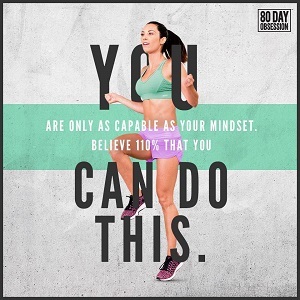 CLICK HERE to enroll through the Team Beachbody Coach website. With this new Beachbody Military Coach enrollment, you will pay the $39.95 signup fee. Copy of LES or BIR. Note: Team Beachbody cannot accept a copy of your military ID for Military Coach waiver. Send the documents via email or fax: coachrelations@teambeachbody.com or (213) 201-7225. Be sure to use the Beachbody Military coach waiver fax cover sheet or include your Coach ID number (given to you when you enroll.) CLICK HERE to download the Coach Military waiver fax cover sheet. Your Military Coach enrollment fee of $39.95 will be refunded after Coach Relations confirms that you are eligible for the military waiver. Also note that if you purchased a Challenge Pack during Team Beachbody Coach enrollment process, you will not receive a refund because there is no enrollment fee attached when you purchase a Challenge Pack during signup. In addition, monthly business service fee will be waived for the duration of your active duty status. If you have further questions, please click here to contact me. If you started your Beachbody business under the Military Coach program, you’ll want to be aware of this new policy. 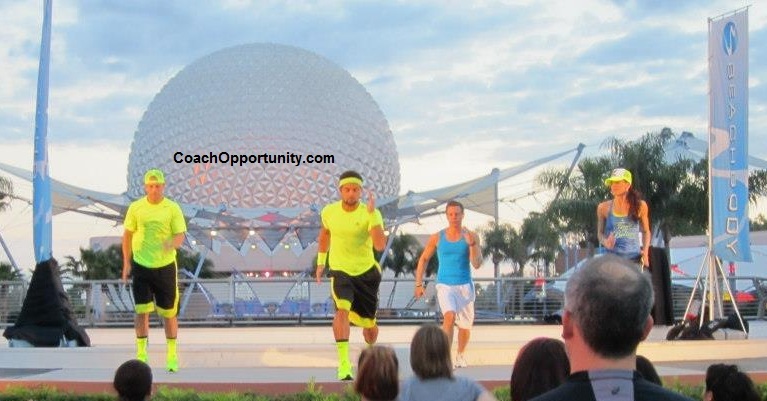 If you are thinking about enrolling as a Coach under the Beachbody Military coach program, be sure to read the new policy. It’s an important one to understand. We have made an update to the military requirements in the Coach Policies & Procedures. 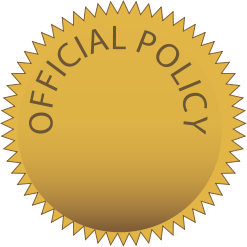 The eligibility qualifications to be considered a “Military Coach” remain the same, however all Coaches who qualify for this exemption must have 50 PV every 90 days to maintain the exemption. If this PV level is not maintained, their Military Coach Business Center will be cancelled. PV is personal volume. What does that mean? If you have a sale, whether you make a purchase or a customer makes a purchase through your Coach website, you get a certain number of volume points associated with that purchase. For example, a Shakeology purchase equals 90 PV and P90X Results and Recovery formula equals 25 PV. If you are ready to start your Beachbody Coach business, please contact me! Would love to have you on the team and help you achieve your goals! What do you think about while you are on that long commute or sitting in an office doing work you don’t like? You probably think, “I wish I had a home business where I can be my own boss!” It’s a shorter commute time too! I talk to people all the time who are so excited to start a Beachbody home business. They have goals, dreams, and swear they are committed to having a successful business. Many of those people fail and do absolutely nothing. It’s interesting, isn’t it? Before you get too far in thinking about whether a home business is right for you, ask yourself these important questions. A home business, whether it’s Beachbody or something else, takes time, sacrifice, and requires stepping out of your comfort zone. It also takes a positive attitude. Whining and excuses just won’t cut it in any entrepreneurial endeavor. Are you self-motivated? When you work on your own, you are person that will motivate you. That means you need a BIG WHY that is extremely important to you. A BIG WHY is what will help push you and keep you focused on your business tasks. Remember, there will not be a boss standing over you telling to you get things done. It’s all up to you! Can you work independently? If you love office gossip or hanging around the water cooler, this could take some getting used to! You’ll have to initiate the tasks that need doing, find people to talk to about your new business and products and make sure your to-do list gets done. It can get a little lonely in your home office so think about whether that is something you can really handle. Are you responsible? When you work for a company, it’s easy to be responsible because you will get fired if you are not. When you work on your own, no one will fire you but you won’t earn anything if you are not responsible. You also won’t earn any friendships. You’ll need to show up for trainings, mentoring calls, and local events. If you just skip out on those things, success will not be within reach. Can you manage your time? This is a tough one. Keeping a detailed calendar is a must when you work on your own. Are you willing to learn? When you start any new business, you must learn about the business model, the products, and the how-to’s. That takes a lot of time and discipline to get it done. Are you willing to work on your personal development and step out of your comfort zone? Very few people are naturally prepared to be a home business owner. We all have to work on ourselves to become the person that we need to be. For example, if you find it difficult to talk to people, that would be your number one item to work on because when you have your business, you need to talk to lots of people effectively. So before you take that leap, think about whether a home business is right for you. If it is, that’s great! It can be the most rewarding thing you do and help you live the life you always dreamed of.